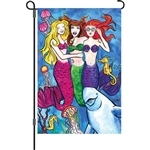 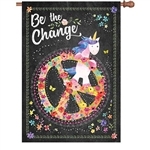 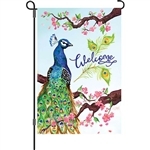 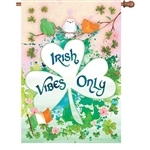 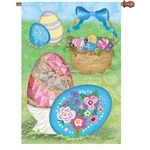 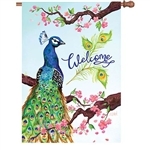 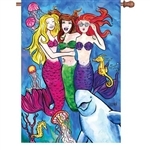 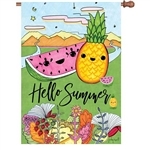 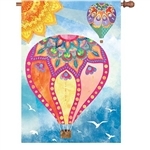 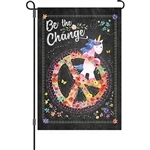 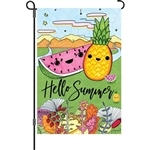 Wind Sensations offers beautiful, fun, or inspirational flags for all seasons, occasions or holidays. 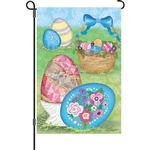 Our "Additional Categories" section features different areas of interest from "Dogs and Cats" to "Celebrations" to "Inspirational" themes. 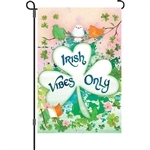 Many flag designs are available in coordinating mailbox covers, floormats, yard signs and/or windsocks to complete your decorating theme. 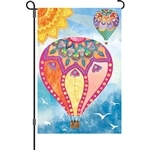 Monogram flags are also available in many styles from elegant to fun designs.